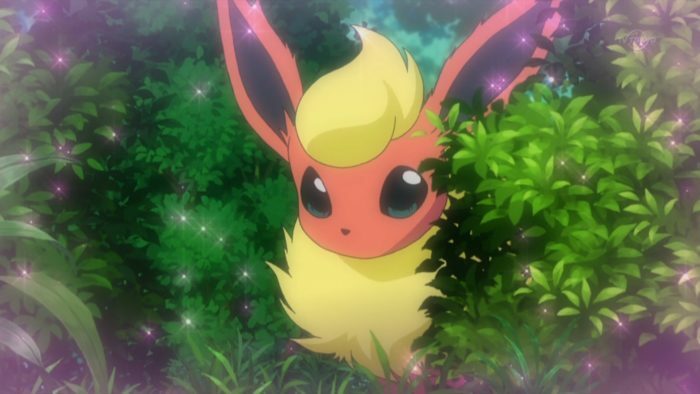 The eight different Eeveelutions are among the most popular Pokemon in franchise history, but which among them reigns supreme? Let’s go over all the eevee evolutions and decide which one’s the most popular Eevee. But somebody had to win the wooden spoon award. And today, that somebody was Leafeon, who lags behind its cuddly contemporaries for a few reasons. Firstly, and this was in no way its fault, it arrived in gen 4, which some regard as being the weakest of the series. Further, its Grass-typing may be popular among trainers, but it comes with the caveat that it is susceptible to being killed by everything. Fire, poison, beetles, cold winds, regular winds, everything. And finally, it is simply outclassed by most other Grass-type Pokemon on the market, suffering from a shallow movepool and a lethal combo of poor HP and shoddy special defense. All of the Eeveelutions have a shared stat spread of 60/65/65/95/110/130, but Leafeon’s doesn’t lend itself well to staying alive. According to the Smogon tiers, Leafeon typically falls under the PU tier in competitive gameplay. For perspective, this is a tier so disregarded, the acronym does not even stand for anything. The closest one could surmise is that it translates to ‘pee-yew’, indicating that all of the Pokemon relegated to this tier absolutely stink. A harsh designation, but what does Leafeon really offer? Its access to Chlorophyl is useful, and Leaf Blade is a powerful physical Grass-attack with no drawbacks. Plus… it’s cute, and that’s good. But beyond that, Leafeon is left licking its wounds on the sideline. Thanks for playing, tree kitty. The resident ‘oh yeah I forgot about that one’ of the Eeveelution family. 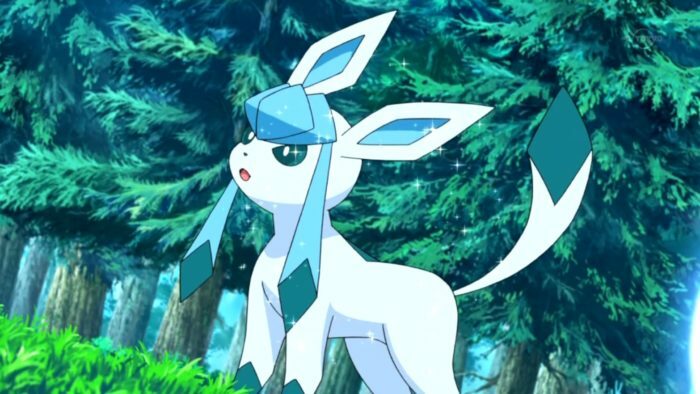 Glaceon is the frosty cousin of Leafeon, suffering from the same stigma of being a gen 4 also-ran, but faring a little better on the competitive front and thereby getting a slight edge. Ice-type Pokemon are something of a rarity in the Pokemon world, with only 40 critters brandishing the element, as opposed to 133 Water-types (if you put a Squirtle in the fridge, does it become an Ice-type?) This may make Glaceon seem like a cool choice for your team, but there are a lot of complications to this typing, including the fact that it only has one resistance, and that is to, as you’d expect, Ice. Compare this to four weaknesses, one of which makes Stealth Rock a deadly trap, and Glaceon isn’t built to last, despite its reasonable defensive stats. Those dastardly Water critters have more utility to their name, and the fact that most of them can learn Ice Beam means that monsters like Glaceon are made redundant. At the very least, Glaceon has aesthetics to its name, because it looks absolutely stunning – perhaps the best of the batch. With a sleek blue motif and a wacky hairstyle that resembles a woolly hat, this frosty friend is certainly easy on the eyes. Perhaps secondary only to which of the Kanto starters you would begin your journey with, was the choice of how you were going to evolve that mysterious little Eevee you found (read: stole) in that room in Celadon City. The Water Stone transformed it into the elegant Vaporeon. The Thunder Stone yielded the prickly spark plug Jolteon. The Fire Stone gave you nothing but disappointment. …Hello, Flareon! Let’s address the elephant in the room: competitively, Flareon is dreadful. Low HP, lacking speed, noxious defense, and an arsenal so barren, it seems like the programmers forgot to complete it. Its sufficient special defense statistic allows it to sponge up some non-physical damage, but for an offensively oriented Pokemon, it just can’t get up and running in time to dish out the hurt. We won’t even mention its fear of entry hazards, because its fragile spirit can only handle so much pain. Now that that is out of the way, we can focus on the reasons that Flareon isn’t wallowing in the dregs with poor old Leafeon. Primarily, gen 1 bias is love, gen 1 bias is life. 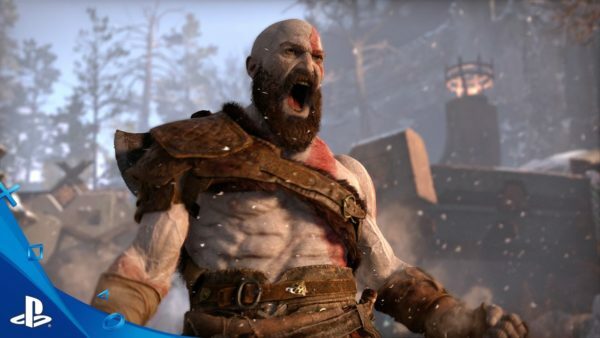 Suggesting that Red and Blue weren’t the pristine pillars of gaming legend is paramount to sin, and writing an entire article about it even more so. But Flareon is fantastically snuggly, and has a moxie all of its own. In fact, if it had had Moxie as its hidden ability, it could have had a better chance at viability, but that’s neither here nor there. Jolteon’s got its boogie shoes on, and though it is physically frail, it makes up for this with strong special stats and a nifty base speed of 130. This allows it to outpace a multitude of threats, short of a Venusaur on a sunny day. The metagame can sure make for some weird visuals. 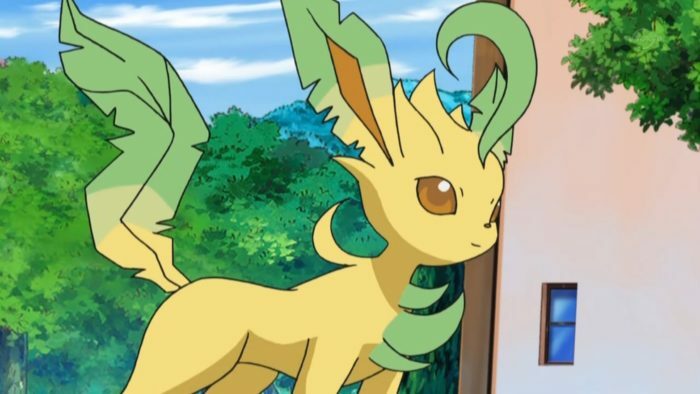 Unlike the previous suspects on this list, Jolteon has a few different tricks up its sleeve that allow it to shift its playstyle according to its team role. It was one of only two Pokemon in gen 1 that could utilize the fearsome Pin Missile technique, employed most commonly against those dreaded Psychic-types. Take that, you stupid Alakazam! A two-hit combo for roughly 12 HP of damage! You’re scared now, aren’t ya? AREN’T YA? Its access to moves like Volt Switch allow for it to operate as a pivot, peppering opponents with damage and clearing out the muddy middle so that the late-game sweeper can do its thing. 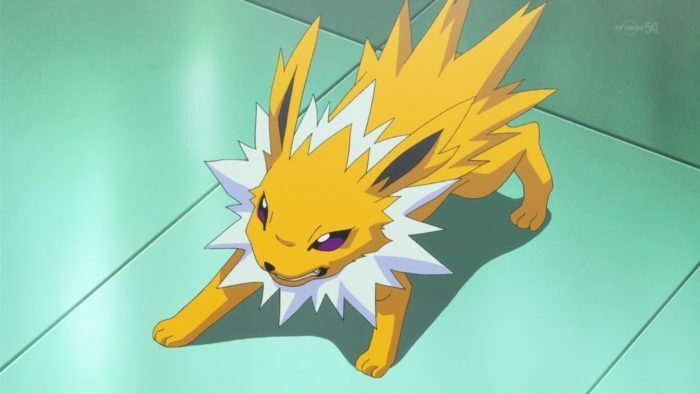 Ideally, it would do this without Spikes lurking underfoot, because you know that Jolty doesn’t like them Spikes one bit, but if that isn’t an option, it can at least thin out the herd with Thunderbolt and Shadow Ball, or act briefly as a Baton Passer. Send a Substitute over to Shedinja and watch it survive a hit that would normally send it crashing in cinders. Flim-flam! Gobbledygook! Jiggery-pokery! Similar outdated phrases! In many ways, Jolteon is very much the middle-of-the-road option for aspiring Eeveelution masters: just capable enough in a fight to warrant keeping around, and just appealing enough for drawing pointy fanart. It won’t be winning many awards, but it has ultimately won our hearts. Aww. If the value of tons of health doesn’t immediately jump out at you, let us introduce you to a little combination called Wish/Protect/Giddiness. Use Wish to schedule an HP recovery to the value of half of its maximum total at the end of the next turn. Use Protect immediately afterwards, ensuring that you don’t sustain any more punishment in the meantime, and bathe yourself in those sweet, sweet hit points. The final step is an insinuation of your own giddiness, and is purely optional. Beyond that, Vaporeon makes for a fantastic Substitute Passer, assigning a sturdy wall for weaker teammates to hide behind. You could even take things a step further, giving it Aqua Ring and Acid Armor to Baton Pass over a myriad of clerical benefits, if you so desired. You get the idea. 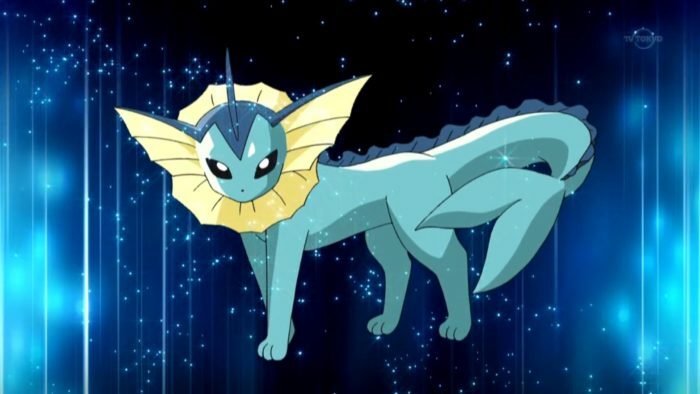 What we’ve hardly addressed, however, is that Vaporeon looks outstanding. Those fins, that tail, and a frilly collar, to boot – such a siren could lead even the steadiest of captains crashing upon the rocky precipice. And if you’re worried that the effeminate design would be ill-suited to a male Vaporeon, you can fix that issue by naming it Zoolander. Because it’s a merman. …Don’t you dare suggest that Triton would have made more sense. 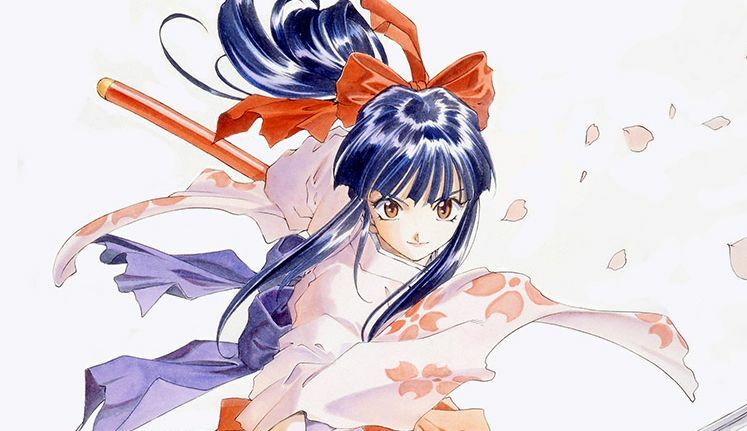 When the cast of gen 2 first graced the covers of magazines in the late 90s, people were abuzz as to the identities of two new, yet distinctly familiar Pokemon. 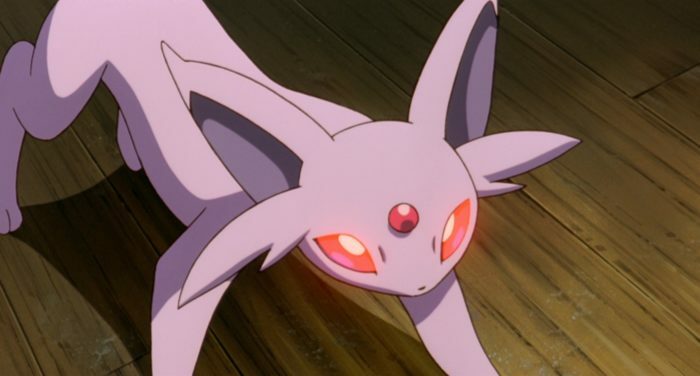 One of them, with its purple hue and great big ears, seemed like it could be a new Psychic-type Eevee variation, perhaps the result of exposure to a Moon Stone? The other, a dark and brooding equivalent, was no doubt a Grass-type Eeveelution, thanks to perplexing changes made to the Leaf Stone! Only some of those things were right, but it didn’t stop us from assigning them potential movesets and names, like Twigeon and Thinkeon. Espeon boasts a powerful special attack and reasonable speed which make it seem like a capable sweeper, but one look at its moveset reveals that its true value is as support staff. It can work wonders as a dual screener and Calm Mind Baton Passer, while its decent special defense and use of Morning Sun keeps it from collapsing in a heap. But above all else, Espeon can access Magic Bounce as a hidden ability, a stellar passive trait that allows it to shrug off all non-damaging moves. Entry hazards? Nope! Status-inducers? Not happening! Disruptors like Taunt or Torment? No way, Luxray! Espeon is like Vigo, and you are like the buzzing of flies. All the while, it maintains a pensive and virtuous demeanor, making it the preferred Eeveelution for true geniuses and savants. If you’re a clever cookie, then Thinkeon will be a sweet ally to have at your side. Those crystalline blue eyes. 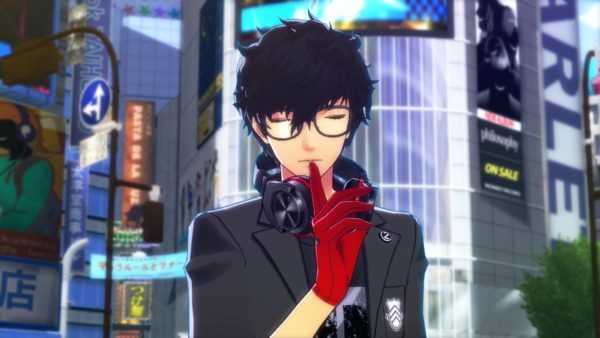 That cheeky grin. Those colorful ribbons, flowing from its mane and swaying in the breeze… is it the Ultimate Warrior? No, it’s Sylveon, of course – The Ultimate Warrior had brown eyes, you silly minx. Debuting alongside the astounding Fairy-type in gen 6, Sylveon is a supreme wallbreaker that flamboyantly strikes fear into the heart of all foes. Not only is the Fairy-type a strong offensive option, but it also tanks blows from Dark-types and Fighting-types, while sustaining no damage whatsoever from Dragon-type attacks. Oh, it’s resistant to Bug-types, too, but that’s not really worth bragging over. The hidden ability Pixilate allows it to turn Normal-type moves into much more handy Fairy-type moves, though you’ll be excused for wondering what the logistics behind this might be. What makes a Tackle become a Fairy Tackle is no more apparent than what makes a Hyper Voice change into a Hyper Fairy Voice. The latter might sound like Kate Bush, or something like that. Visually, Sylveon may not be for everyone. It has no machismo to speak of, and as such, meatheads could be driven away. 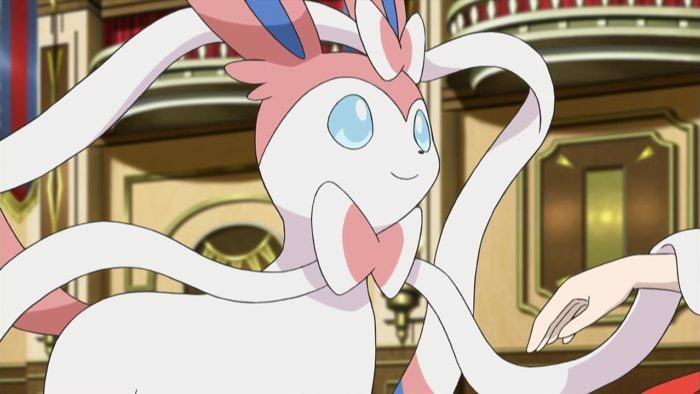 Let them focus on their Dark- and Fighting-types, and watch as Sylveon lays waste to them all with a Hyper Fairy Voice! Leave behind your wuthering, wuthering, wuthering heights. Though the other Eeveelutions are lumped with their own versions of ‘yeah, but’ drawbacks, the champion among them has no buts. Except yours, after it has been kicked by Umbreon. This shadowy Dark-type ghoul is a defensive stalwart and capable cleric, and best of all – you don’t have to invest a single EV into its offensive statistics, because if it’s running Foul Play, it has no use for it. 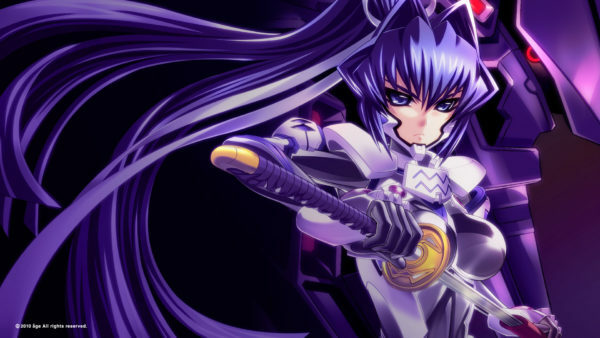 Foul Play is an unusual technique that factors the opponent’s attack into the damage calculation, using their powers for its nefarious gain. It’s like you’re being punched in the face with your own fist, and it’s simply excellent. Umbreon’s HP may not be as lofty as Vaporeon’s, but its penchant for absorbing hits makes it able to run a Wish-focussed lineup, as well. You could opt for Moonlight for immediate gratification, or forego recovery altogether and instead run a Toxic set to whittle away the life force of your enemies. The point is, whatever you’re thinking of trying, Umbreon’s down for it. Just say the place, it’ll be there. 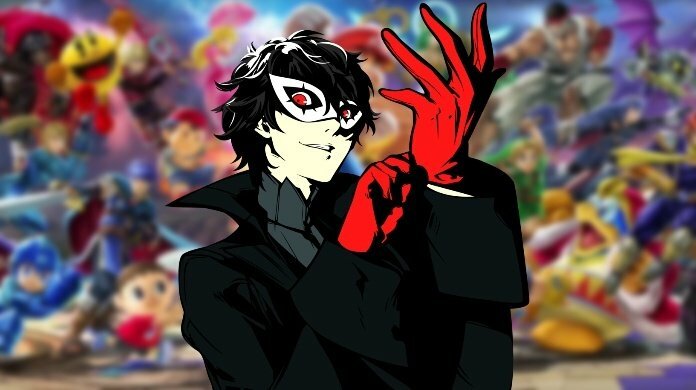 It’ll probably be lurking in the shadows, all brooding and edgy, and it may be wearing Dark Glasses that make it look eerily similar to John Lennon, but it’ll be there. So how do you feel about our rankings of the Eevee evolutions? 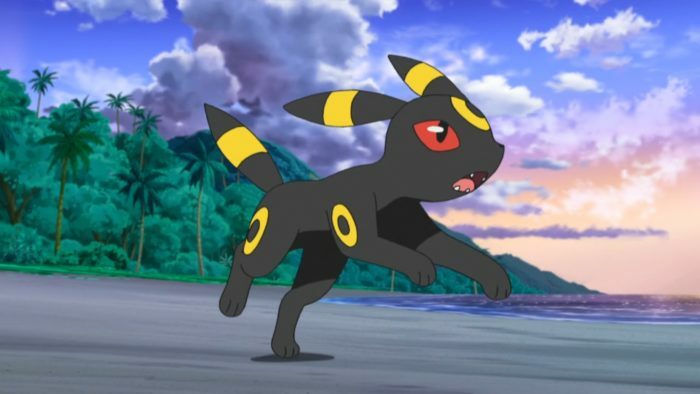 It doesn’t matter if you’re a triumphant Umbreon backer who wants to gloat or a snakebitten Leafeon fan set on tearing our arguments apart (in which case, kudos for getting this far), we want to hear all of your thoughts, opinions, and poetry. That’s right, poetry. We’re all ears! Just call us Eareon.